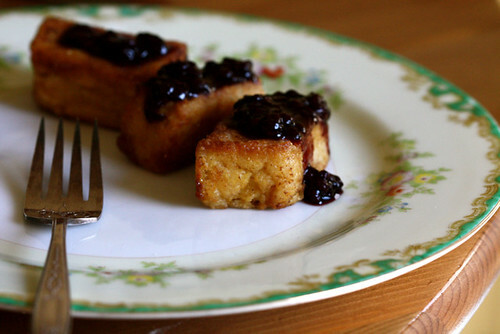 If you could only eat one thing for the rest of you life what would it be: sweet and creamy breakfast polenta with milk or (oh my gracious heavens) sweet and creamy fried polenta bars with blackberry meyer lemon jam? No contest. 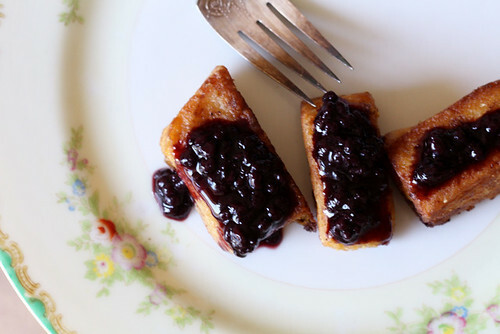 Fried polenta with blackberry jam every day, all day. Let’s do this. Remember yesterday I told you about Vanilla Brown Sugar Breakfast Polenta? That was just a dirty trick to make you have enough leftover polenta to make the real deal: fried polenta. A quick heads up: this recipe involves butter and results in an almost French Toast-ish, outta this world breakfast. If you’re not ready for that… completely understandable… you might want to sit this one out. I won’t judge. 1. Whip up a batch of Vanilla Brown Sugar Polenta. 2. Have some for breakfast, rub it on your face… do whatever you wanna do with most of it, but just most of it. Continue to simmer the polenta that you aren’t going to serve for breakfast. This will help more water evaporate from the polenta and help your bars better stick together when they’re cold, sliced and ready for the skillet. I had about 2 cups of cooked, creamy polenta left over after breakfast. 3. Line a loaf pan with plastic wrap. If you’re working with more polenta, you might want to use two loaf pans. 4. Spread the cooled polenta into the lined loaf pan and cover by folding over the overhanging flaps of plastic wrap. 5. Place in the fridge to cool and set overnight. 6. Sleep. Yawn. 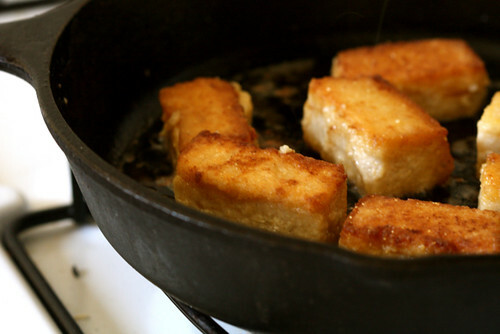 Wake up smiling, thinking about fried polenta. 7. Remove the chilled plastic wrapped polenta from the loaf pan. Unwrap. You should have a thin (about 1 inch tall) brick of cold polenta. 8. Use a big ol’ knife to cut the polenta into bars or squares… whatever you like. 9. Melt 2 tablespoons of butter and a splash of vegetable (or grapeseed) oil in a skillet over medium heat. 10. Place 1/2 cup all-purpose flour in a bowl. 11. 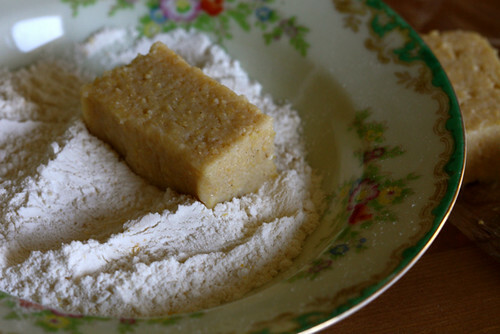 Dip the cold polenta bars in the flour, coating all sides. 12. Placed dredged polenta in hot, buttered skillet. I managed about 6 or 8 bars at a time in my skillet. 13. Flip and turn the bars as they begin to brown. 14. Brown all sides. Sometimes that means turning the polenta bars on their heads to cook. 15. Once cooked, remove from hot pan onto an oven proof plate. Place in a very low (tops 200 degrees F) oven to stay warm while you cook the rest of the polenta. 16. 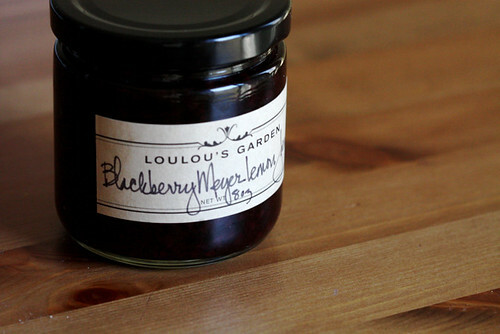 Serve with maple syrup, fancy jam or powdered sugar. Dude. I mean… for real. For real? This looks like a perfect breakfast, but anything fried looks good to me! You’ve inspired me to give polenta another chance; I think it’s that butter bath they grill in…. I like polenta so much but I never ate it with jam, it’s always with salty things. I din’t know that could be. I must try. Dreamy. I can only imagine how this would taste with coffee. OK here’s my question: in one of ur posts (i dont remember which) you had a picture of ur french press, but the confusing thing is that it looked like you had added milk (or cream, or whatever) inside the press. In fact you were pressing it down in the picture. The thing is, I add milk in my cup after i pour out the coffee. So how do you make ur coffee? What I would LOVe is if you could do a post about coffee…what u use, how you make it, etc etc. THANK YOU! Your polenta looks delicious! I grew up eating polenta as my family is Italian, but we never had it for breakfast. Great idea! 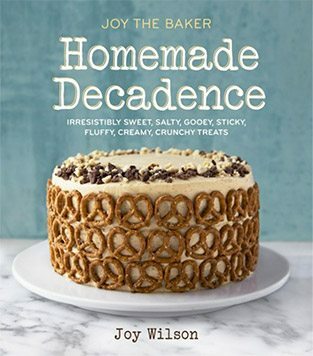 Oh Joy, you are pure genius. I am running to the local Italian market tomorrow to get some quality polenta so I can have both of these for breakfast this week. Oh my, you are the breakfast goddess! This looks unreal. What a dirty, most amazing trick you pulled on us! These polenta breakfast sticks look so delicious. Wow, I’m at a loss for words. Yum: that’s the refrain that’s stuck on repeat in my head. I’ve never had the desire to try polenta, but now I do!! Thanks for opening my eyes! That looks amazing. 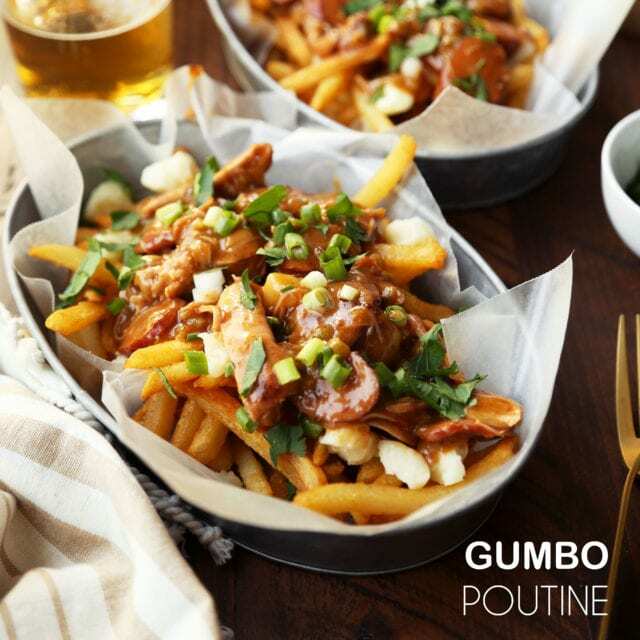 I am definitely going to try this as soon as I get my hands on some polenta! Mmm mini little french toasty polenta morsels… sounds good to me!